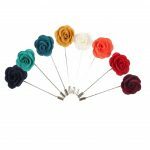 The Teal Flower Lapel Pin is a dashing accessory that can be used in conjunction with a green bowtie or necktie. 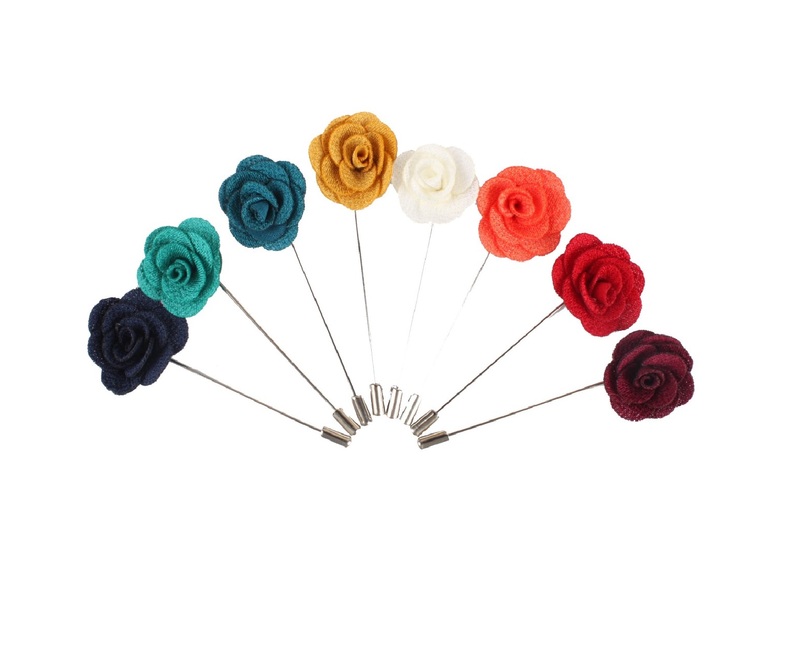 Wear this stunning lapel pin with a dark, forest green tie of any kind that matches it and watch as whatever suit you have chosen to wear comes together seamlessly, no matter the colour or style. 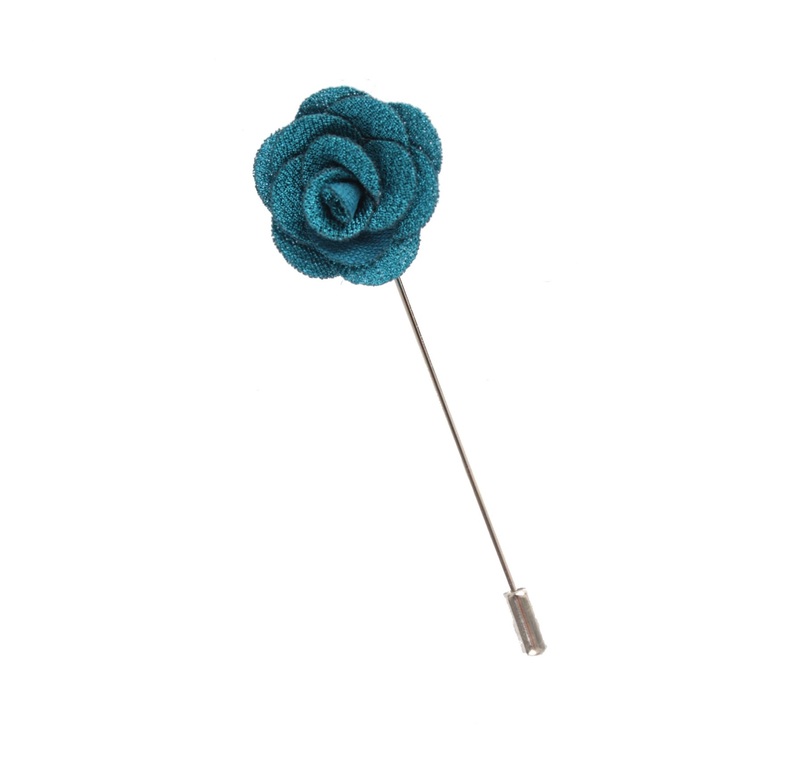 Gift these as gifts for men who enjoy adding an extra layer of dimension to their ensembles or as a groomsmen gift for a wedding in which teal green is the main theme for the ceremony or as the attire of the wedding party.